Today we got a subject of rejoicing! 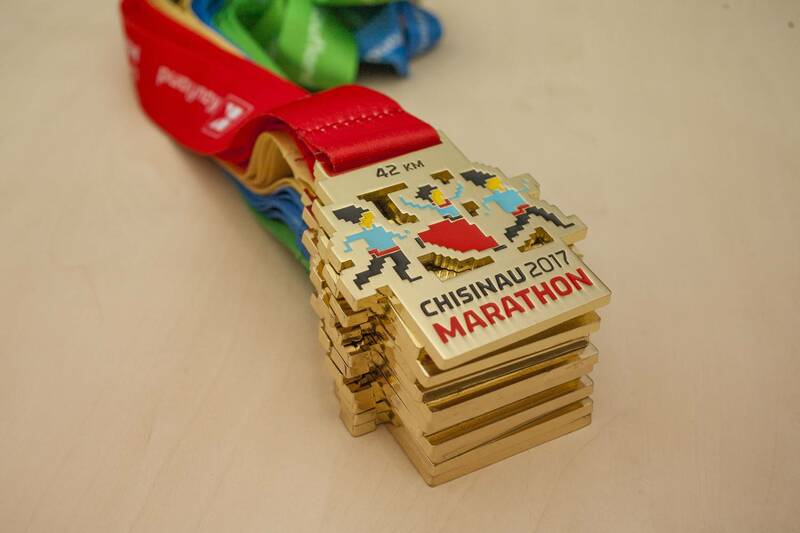 The very same day three years before, the first edition of Chisinau Marathon took place in Chisinau. There were 10,000 participants gathered! Ten thousand! 🙂 It was so surprising and so nice. Thank you all who decided to try their forces, and now (after three years) ranks on top positions. 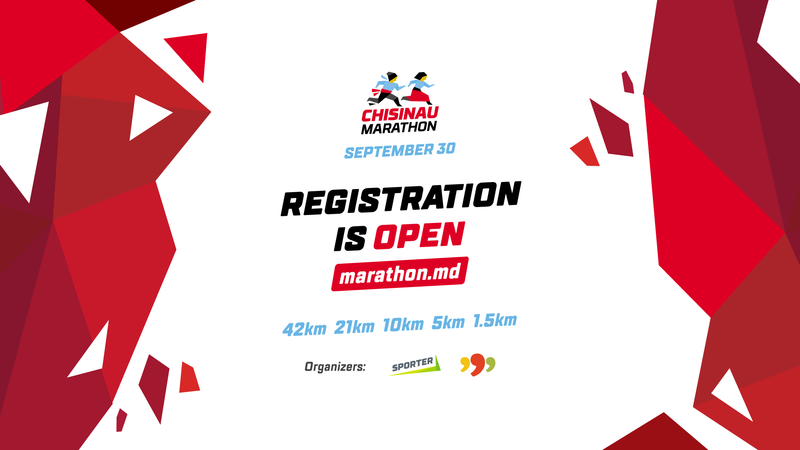 We witnessed the way you went up: at the 1st marathon you ran the Fun distance, at the 2nd – 10, at the 3rd – 21 or 42 km. We rejoice over your victories and are terribly proud of you! 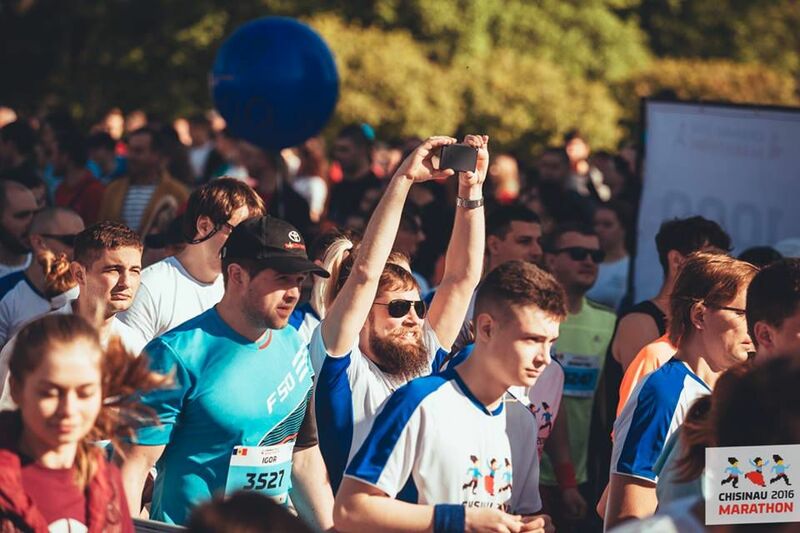 Believe us, we do follow your success 🙂Congratulations, our dear athletes, and thanks for being around!